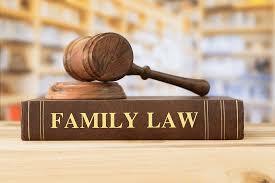 Do you require a Family Law Valuation in Brisbane? If so, contact Business Reports and Values. BRV have conducted numerous valuations for Family Law matters and we are often called upon to provide expert witness reports in accordance with Family Law Rules. In fact over 80% of our business valuations are for legal purposes.